Experienced, Dedicated, Responsive, Reliable, Resourceful, Proactive, Personable, and easy to work with…always! 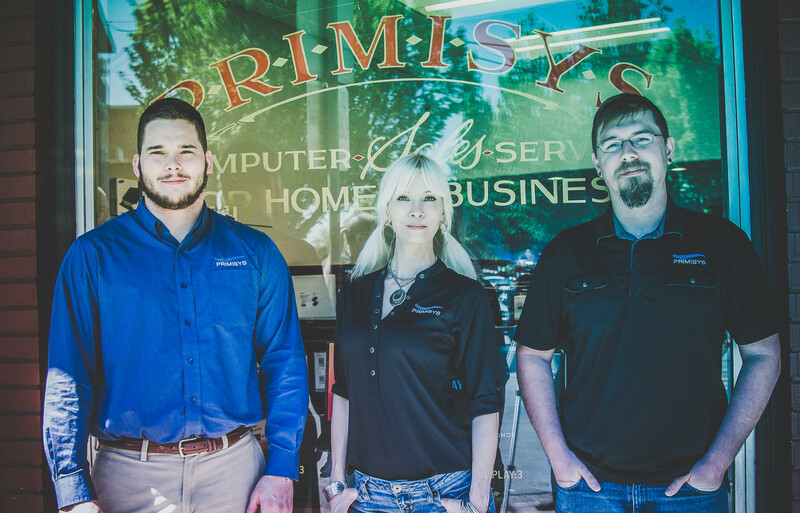 Chris founded Primisys in 2003. He has an extensive background in network engineering and information systems development for small and medium businesses. 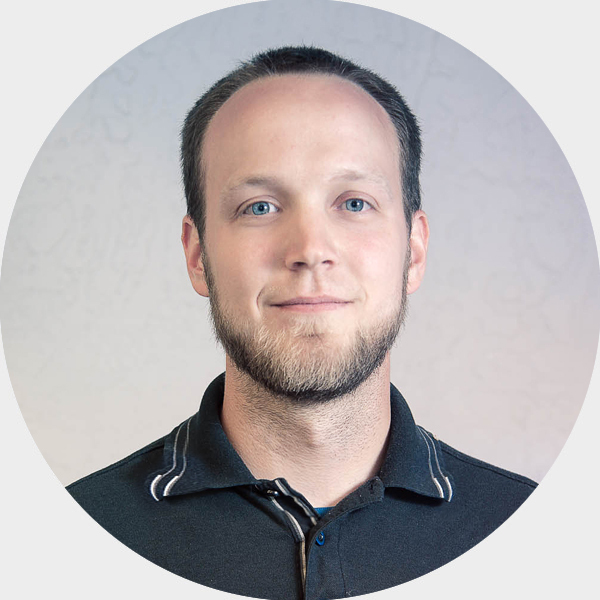 Dave started his IT consulting career as a web developer at the age of 13 utilizing Perl and MySQL. Within 2 years, he expanded his programming knowledge and moved into the Classic ASP and then ASP.NET technologies with MS SQL Server. The web sites he designed and developed were handling over 1 million page views per month and demanded more and more server resources. 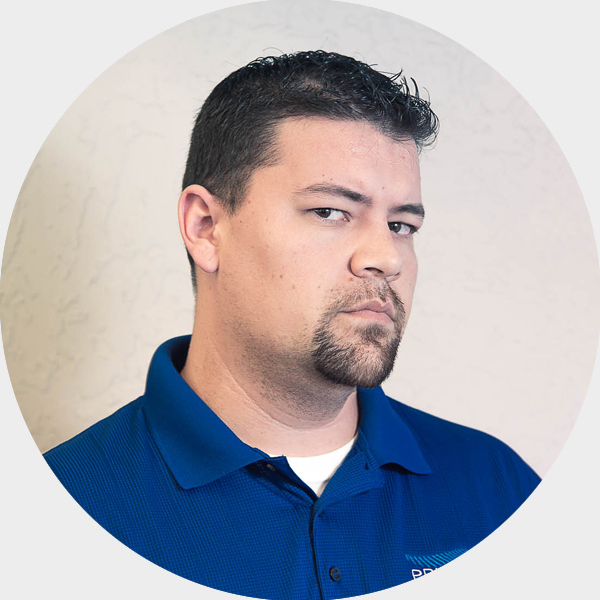 Dave custom built several servers in a cluster and started his own hosting business. 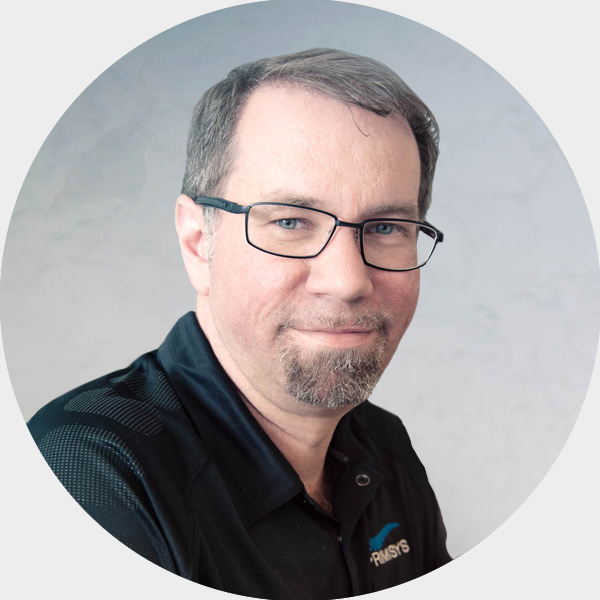 He continued to expand his server and network administrator skill set into bleeding-edge VoIP technology and begun to provide IT consulting services over the course of 18 years while utilizing premium technology from Microsoft, Intel, Cisco, HP, Sonicwall and more. Dustin earned his Associates of Applied Science (AAS) in Information Systems Administration in 2011. Soon afterwards he started at Primisys as a retail technician and has since moved up to working as an IT consultant. When not working on computers Dustin prefers to spend his time fishing with his wife and dogs. Aaron’s first computer was a 386 Hyundai. They make cars now! This ignited a lifelong passion with technology and computers which continues today. 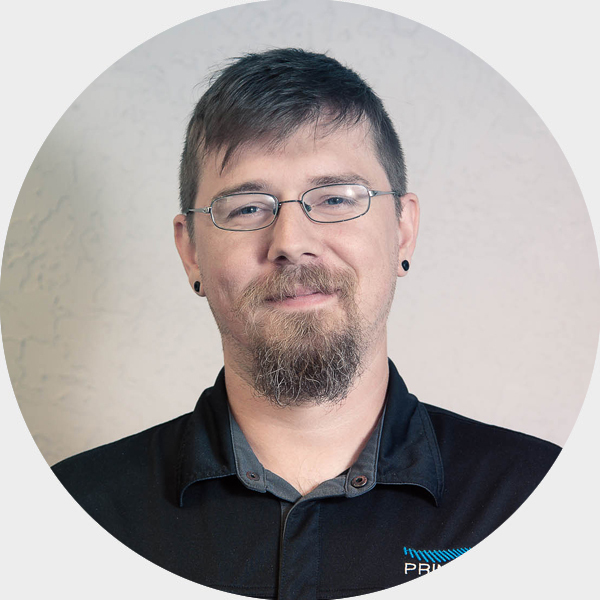 Holding an IT degree and certs in both Windows and Linux administration, Aaron continues to evolve his skill set. He has also held leadership roles in a national communications company. 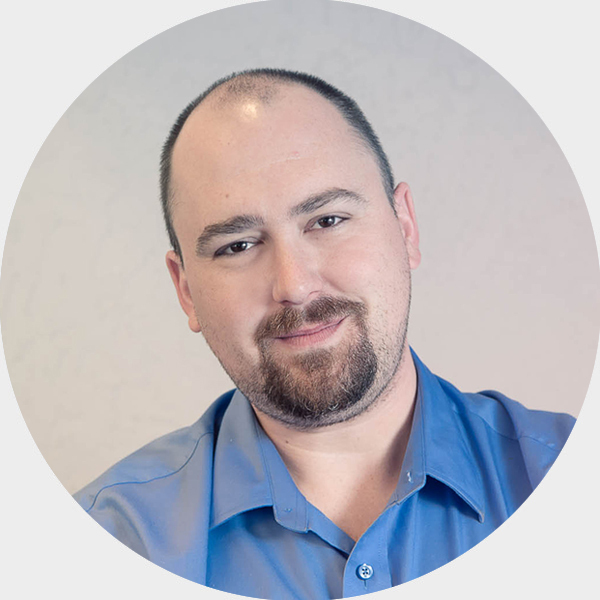 When not working to ensure his clients success and business continuity he is working on his own network projects and other toys like Arduino and IoT devices. Aaron has been building and maintaining friend's and family's computers since 1998. He has also been a volunteer speaker for his high school’s computer club regarding performance computing. 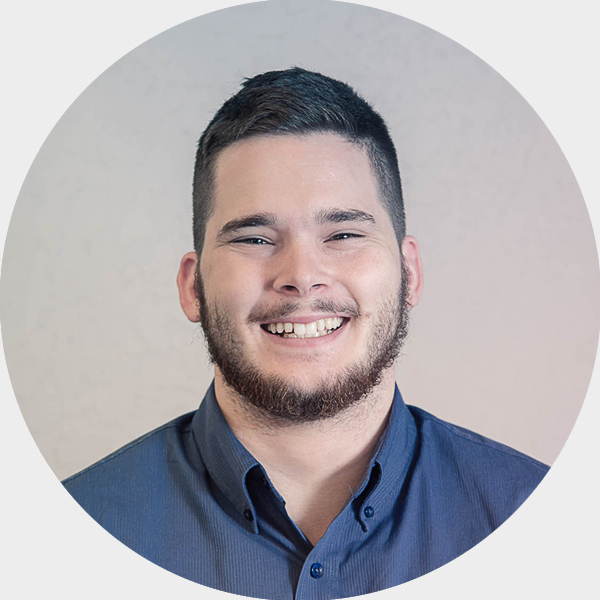 Aaron has gained five years of residential networking experience while working technical support for the largest gaming console company in the US. He works very closely with his clients to identify the best solution for their needs. Mike graduated from Linfield College spring of 2016 with a BS in computer science. He has a passion for computer security and networking. 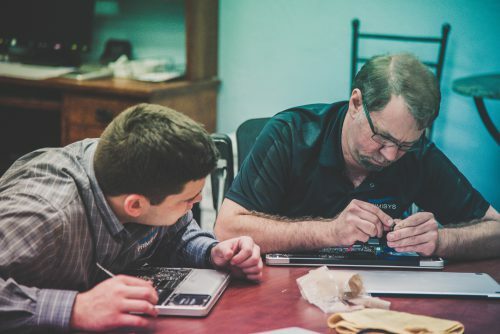 He started working on computers at the age of 16 and has quickly learned about their in workings through Linfield and independent research. On his off time, he enjoys working on his vehicle and going to new restaurants on the weekend.